Note: Your Quotation Request will be directed to Amplitude. The Satsuma Display from Amplitude is a compact air-cooled femtosecond laser that offers 4 different wavelengths included in one single laser. 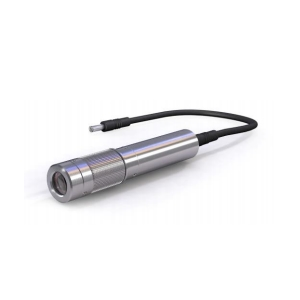 It provides an average power of up to 20 watts while operating at 257nm, 343nm, 515nm and 1030nm. 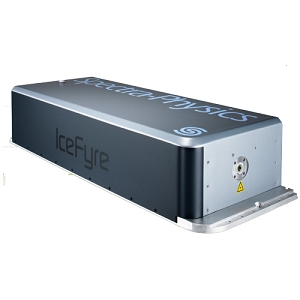 The laser delivers pulse energy of over 4 uJ with a repetition rate of a single shot to 2 MHz and a pulse duration of 350 fs to 10 ps. 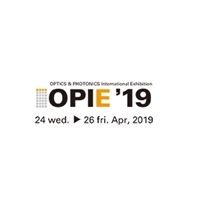 This laser has the possibility to optimize the quality of ablation to the highest level for every kind of materials, including metals, p-Si, ITO, isolators, and polymers. It is ideal for OLED & LCD repair, C/F repair and uLED lift-off & repair applications. The laser head measures 52 x 33 x 19 cm.